This is a common scenario with moms. Even though every one knows sleep is important, yet we push on. Some wears sleep deprivation like a badge of honor, some roam through the day like walking zoombies, some are not even aware that we are tire because it has been the status quo for so long. 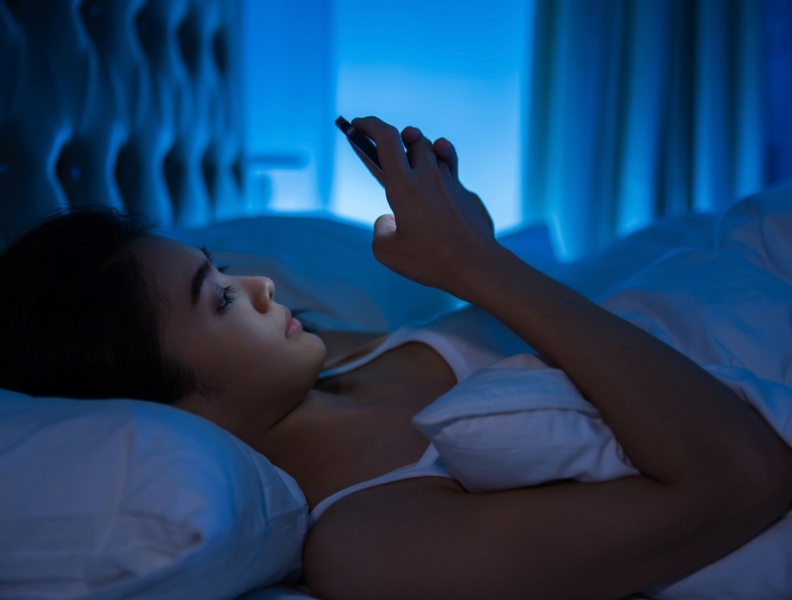 Night owls with a 9-5 type of school/work schedule also suffer. Trying to stick to their own natural night time rhythm, while bending to social expectations. Think of the number of times you’ve watched a medical or law show where the hero saves the day by researching into the night. For their hard work, they are rewarded and respected. Performance driven folks are accustomed to pulling all-nighers. No one talks about the physical price paid towards these achievements. I have seen it for the past 13 years what sleep deprivation does to the human body. Beyond the poor work/school performance, irritable moods, sleep deprivation also contributes to weight gain, high cholesterol, high blood pressure, food sensitivities, allergies, cancer, headache, autoimmune disorders, and the list goes on. Interestingly enough, among all of my treatment recommendation, clients find getting to sleep early as one of the most difficult thing to accomplish. It’s often easier to pop a few supplements than to change life styles or habits. But sometimes getting some “zs” are harder than getting to be early. In the next blog, we will discuss these causes in detail and how to correct them.